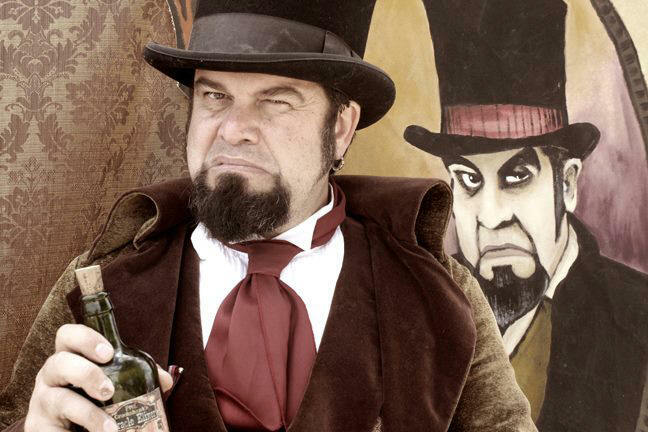 Prof. Crookshank in front of his portrait. 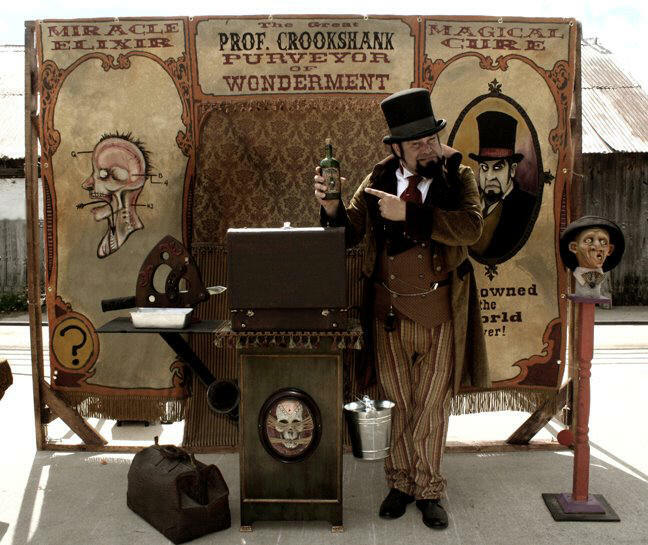 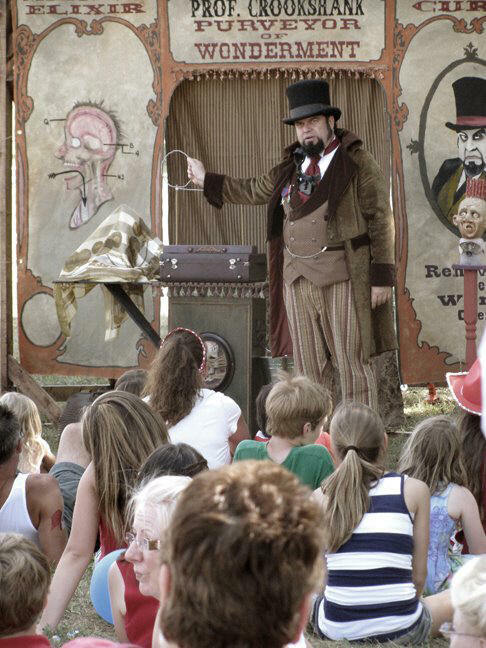 Prof. Crookshank and his Traveling Medicine Show! 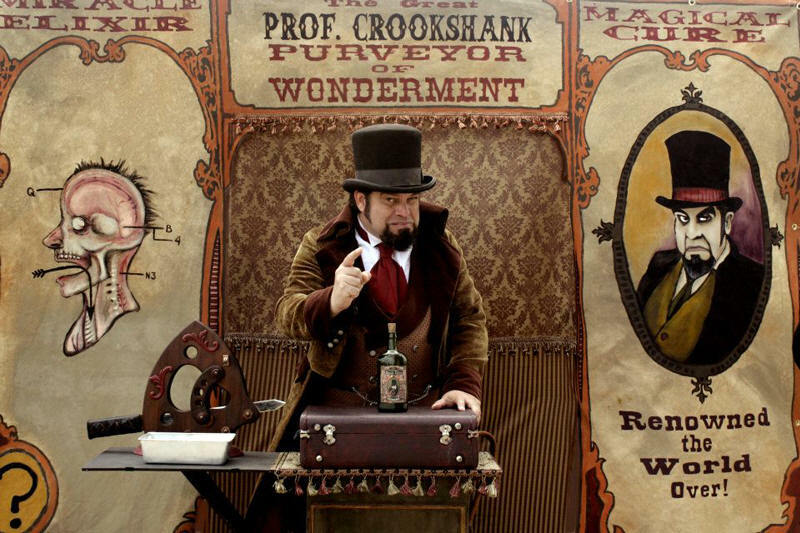 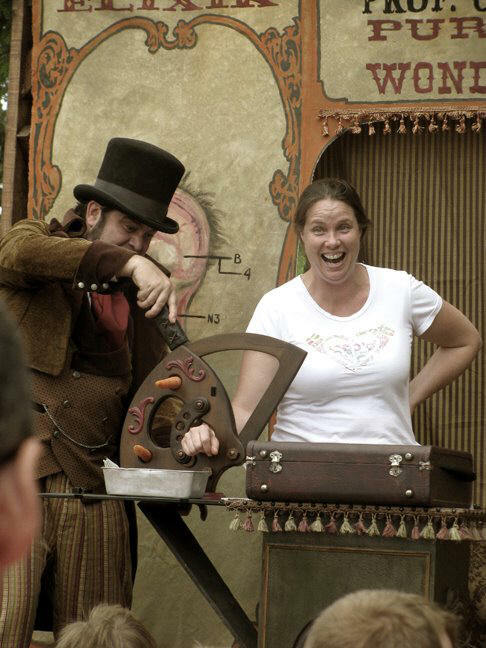 Prof. Crookshank makes good use of his handy dandy Crookshank Vegetable Chopper! 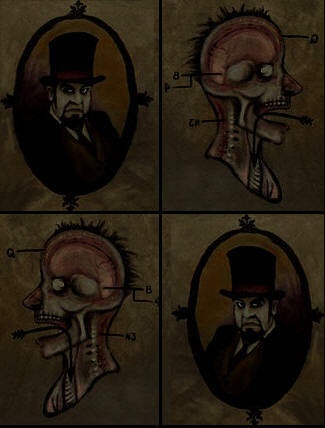 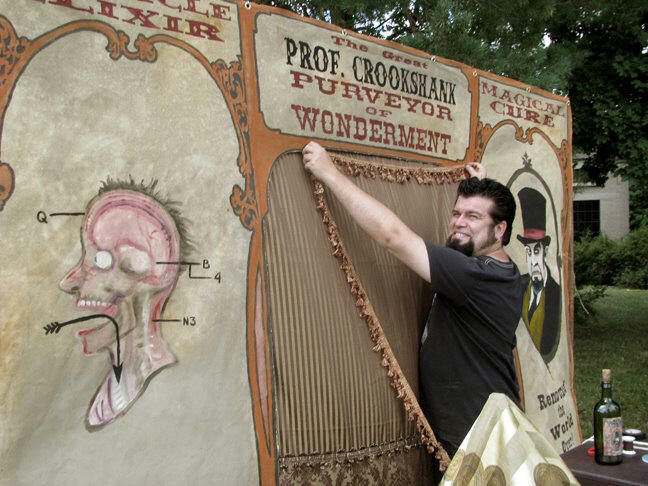 Prof. Crookshank performs a Miracle!